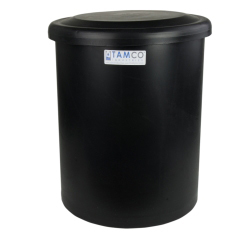 29 Gallon black Round Tank with Cover - 18" Dia. x 30" High | U.S. 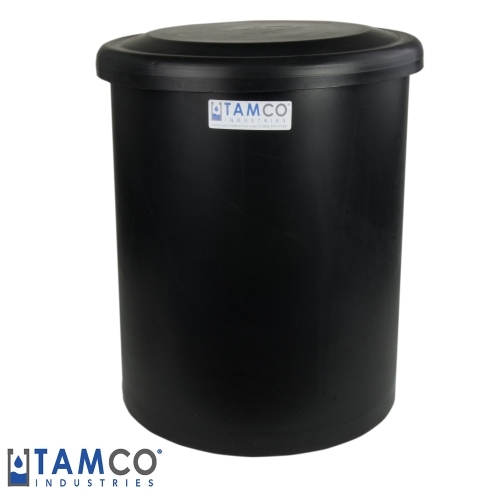 Plastic Corp.
Seamless, rigid and lightweight, this 29 gallon round polyethylene tank can be used for a wide range of chemical applications. 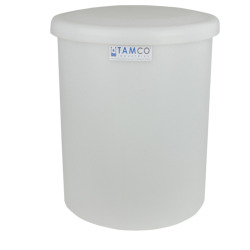 Can be used with tank stand 5061.